Finding meaning in your work is important; some might even say it's more important than their salary. This week's Five for Friday explains why that is, and offers up some tips for turning your job into a meaningful vocation. 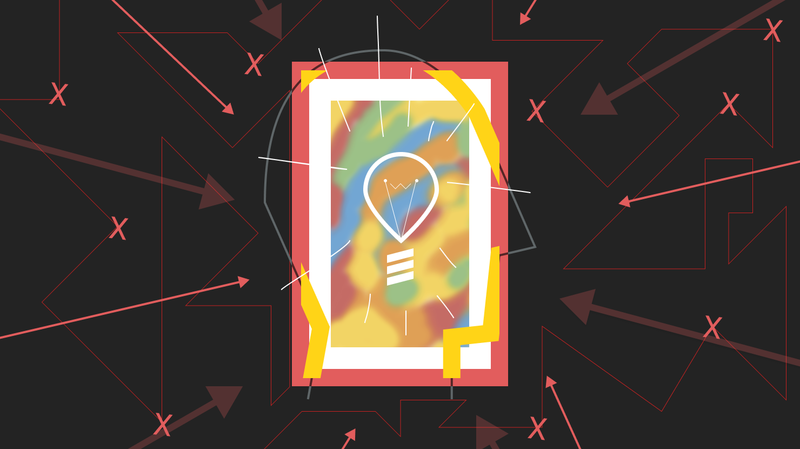 There’s been a lot of talk about employee engagement—and a lot of energy invested in understanding why engagement rates are so low. Research by the Energy Project might reveal what’s partially to blame: half of the 12,000 employees in their survey were found to lack a level of meaning and significance at work. Those that do find meaning in their work are 1.4 times more engaged (and three times more likely to stay with their organizations). Seems obvious that we should help people find meaning and purpose in work first. Engagement will follow and retention will take care of itself (apparently). 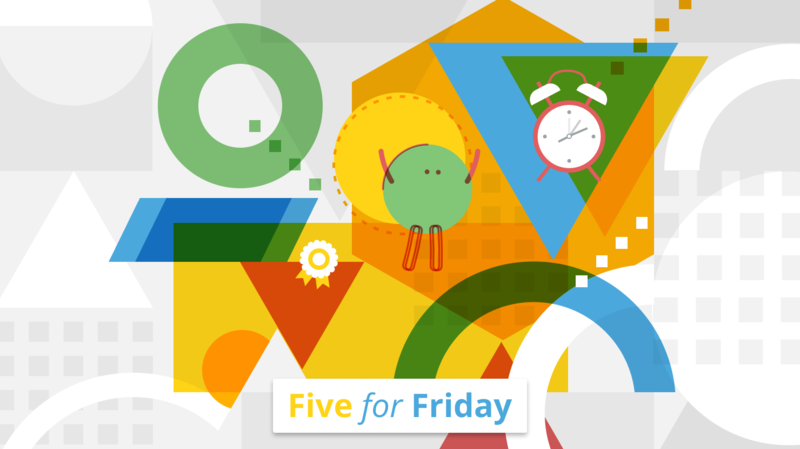 Here’s a handful of resources to get started in today’s Five for Friday. Is finding meaning at work more important than happiness? 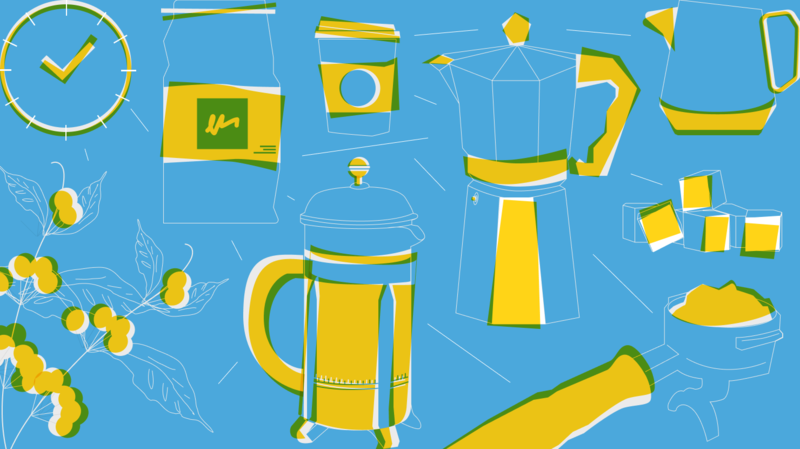 @FastCompany says yes, and shows us how. @smalter shares what autonomy, mastery, and purpose have to do with getting out of bed and into work every day via @buffer. Wharton professor and organizational psychologist @AdamMGrant explains how to use core values to find meaning in work life. Sound advice from @UriLF of @TheAtlantic on how to turn a job into a vocation. @bdehaaff shares why your meaningless job is actually hurting you (stand back, we’re doing science here) via @Inc. Interested in reading about other workplace topics?